Nerdwax, yep I hadn’t heard about it either. It was a big hit over the pond, and I really wanted to get it in the office to give it a go. 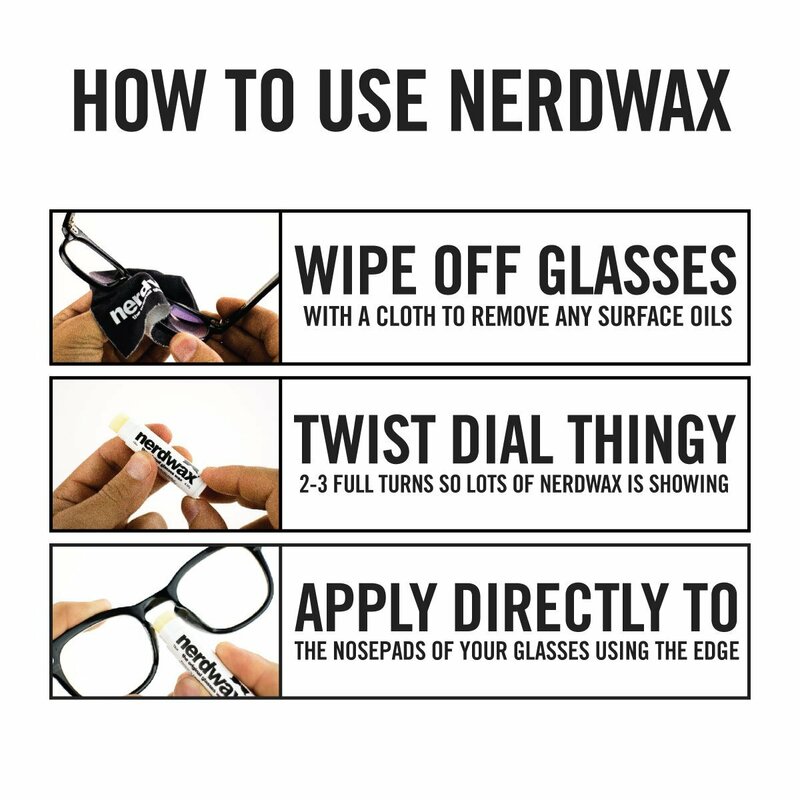 The general idea is that if your glasses keep falling down, you pop a bit of nerdwax onto the nose of your glasses, and then it stays! This was one of those products, which I didn’t think I needed until I got it in the office. When I type I look down at the keyboard and have found myself pushing up my glasses a lot. Once I had applied this magic ointment, my glasses stopped sliding. 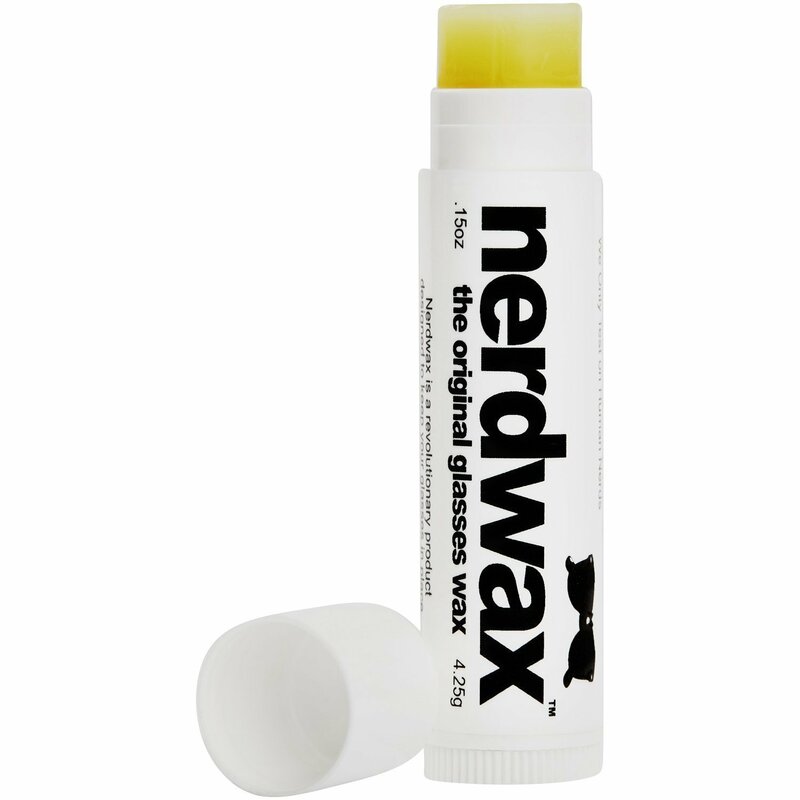 Nerdwax is a blend of beeswax and other organic materials. So this is good for the organic people out there, who don’t want to put loads of chemicals all over their nose. Application was easy, but a slight learning experience. I did have to try a bit more each time before I found the optimum amount to put onto my glasses. 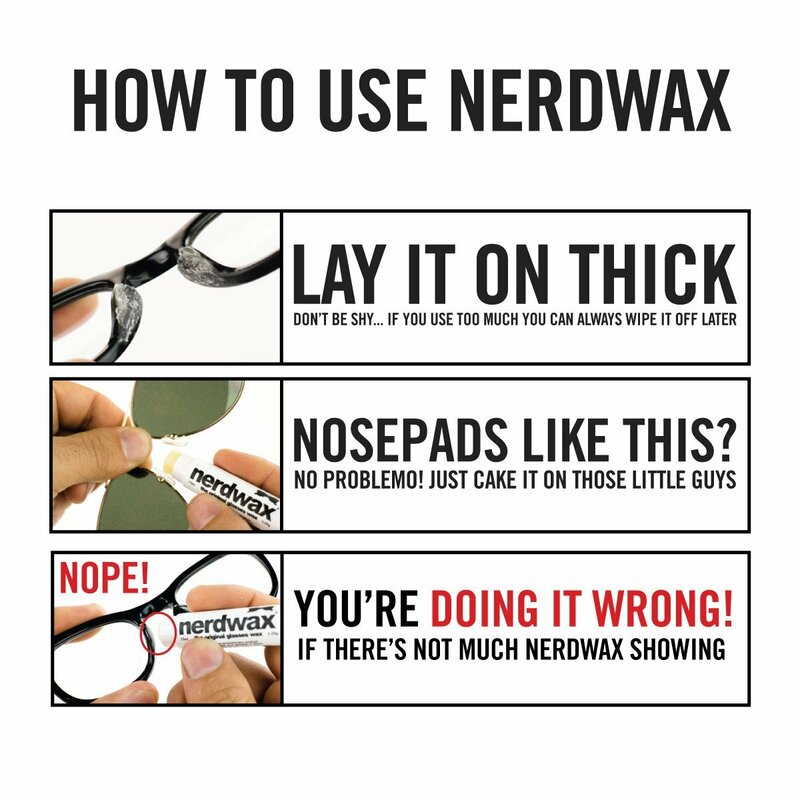 Nerdwax really does work, and it being in a lip balm style applicator means, that I can carry it with me and reapply when needed. This will set you back £10, but I found that this will last you for well over a year.